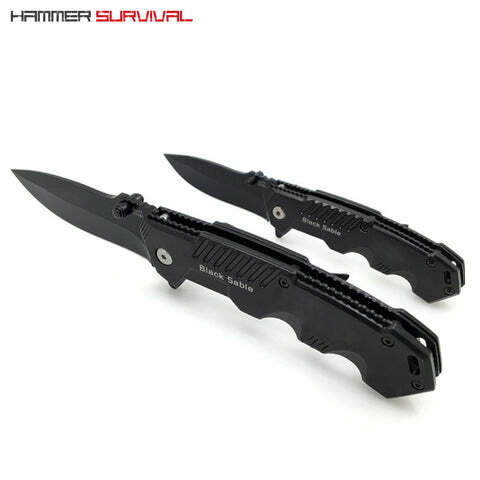 This folding pocket knife is ideally suited for light duty tasks such as opening packages, cutting cords, and general outdoor activities. 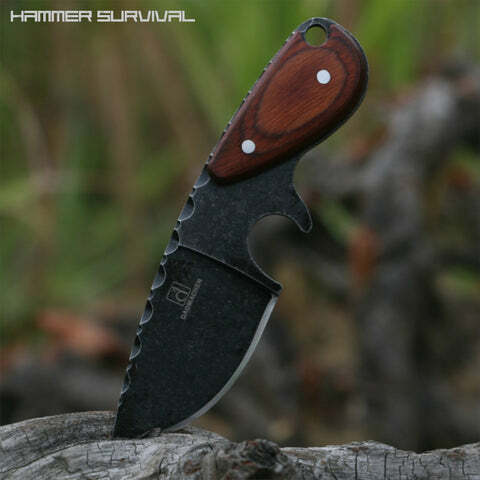 The blade features a black oxide finish for excellent corrosion resistance. 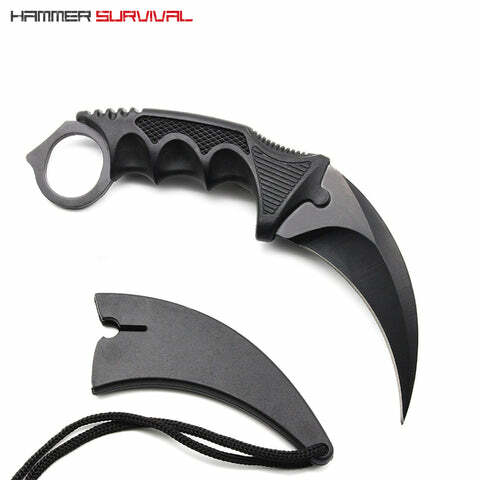 The handle includes a hook so it can be attached to a carabiner clip or belt holster for easy access. 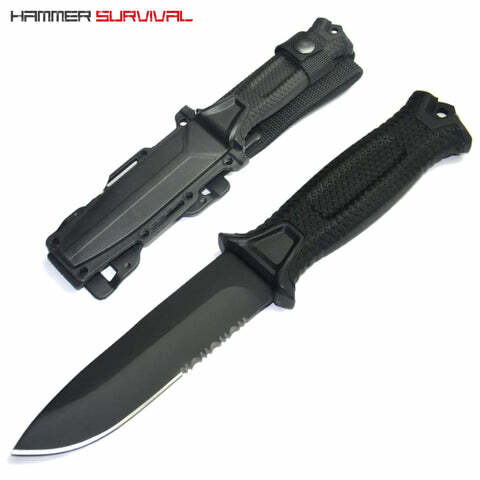 Total length: 17 cm / 6.5"
Handle length: 10cm / 3.7"